Pinnawala Elephant Orphanage – Paradise or Pathetic? Pinnawala is a small town 40 kilometers from Kandy. This is a major tourist attraction in Sri Lanka as many of them come here to visit the Pinnawala Elephant Orphanage. There are about 78 elephants at this place, the biggest of them being 80 years old and blind. 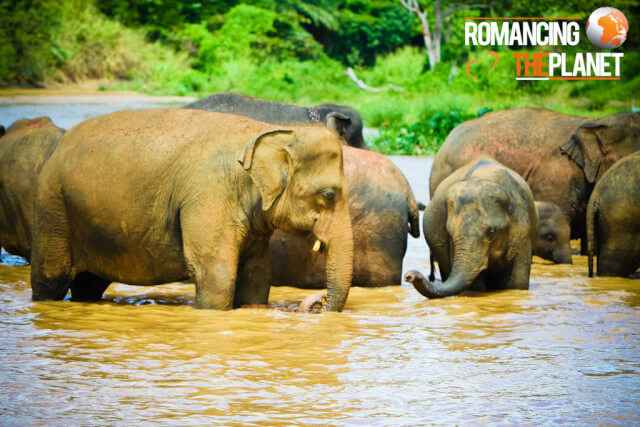 There elephants are taken to the bath twice everyday in the adjacent river and could be a sight worth watching. Overall Pinnawala Elephant Orphanage is a paradise for elephant lovers. Now it pains me to say that these elephants were saved from pathetic situation like freeing them from aggressive mahouts, saving them from poachers, few elephants having being displaced from the forest during deforestation and few of them loosing body parts due to landmine blasts.. On one hand the orphanage center does a good job taking care of the elephants – feeding them and providing a shelter in a wildlife like environment. But on the other hand I felt it was very cruel, as this center was more like a circus for tourists rather than a orphanage. 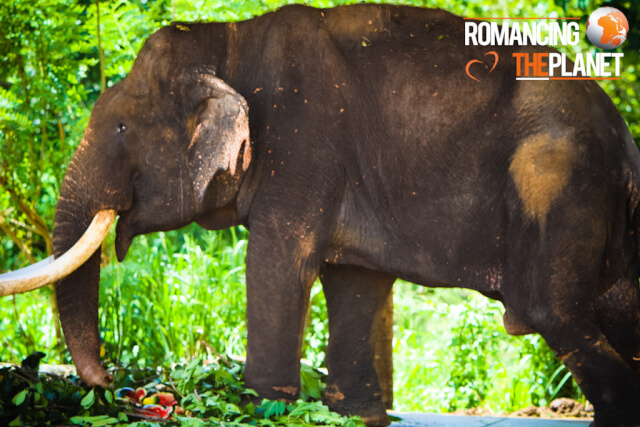 You can feed the elephants with the food and milk or touch them by paying few bucks to the mahouts. All in all money does the taking here. Visiting this orphanage has increased my love for elephants as they are very lovable and humble animals. But, this orphanage is totally a money spinning circus charging money to see the elephants. More pictures from the Pinnawala Elephant Orphanage on Facebook and Flickr.